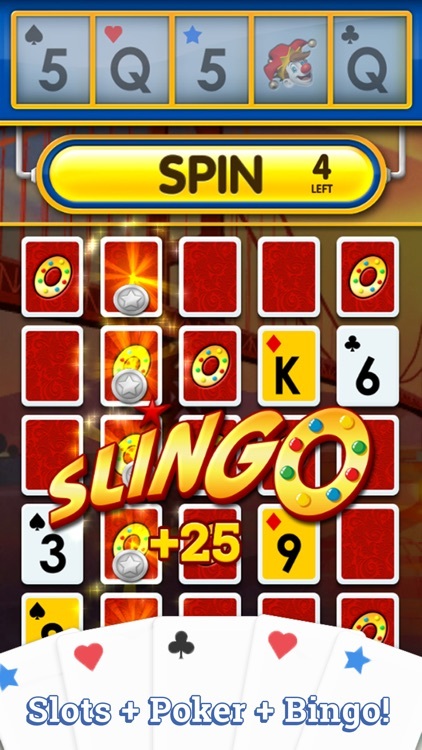 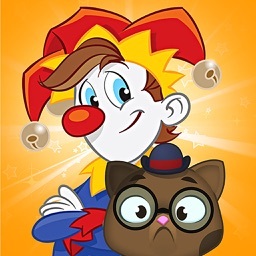 Slingo, the all-time classic game of slots matching fun returns with a new deck of twists! 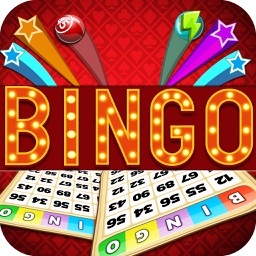 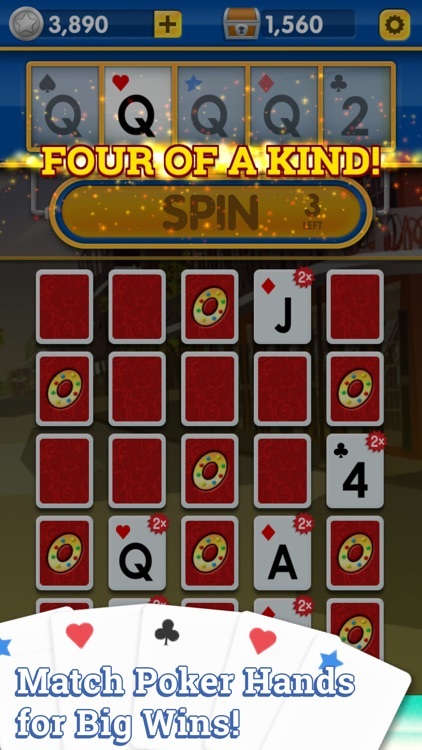 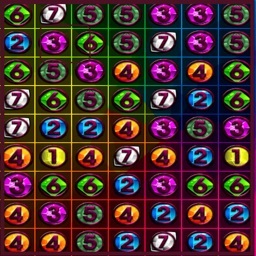 Slots meets bingo in this relaxing puzzle game where you must spin slot machine reels to make matches in the board below. 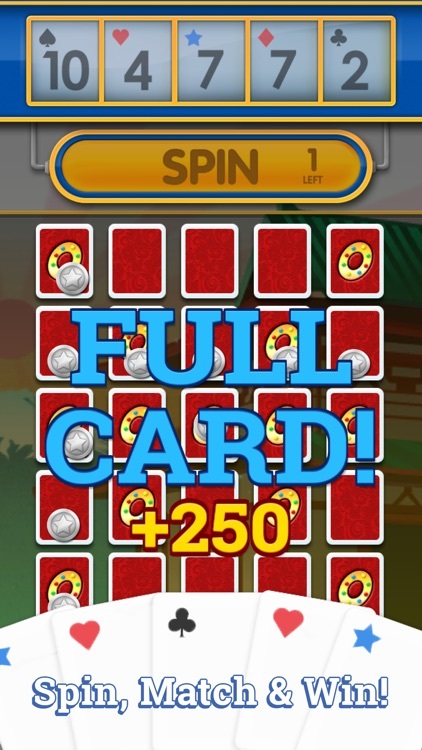 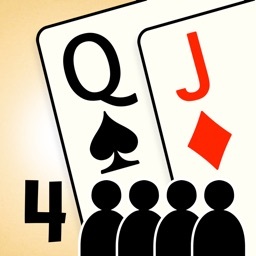 Match five cards in any direction to get a Slingo and win tons of coins. 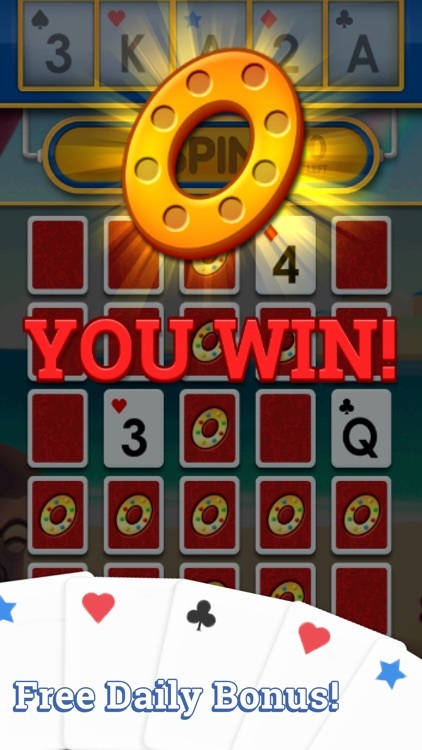 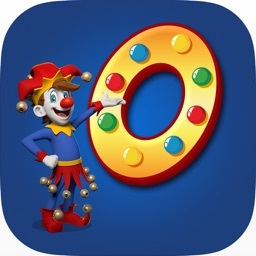 Score a quadruple Slingo for big coin bonuses! 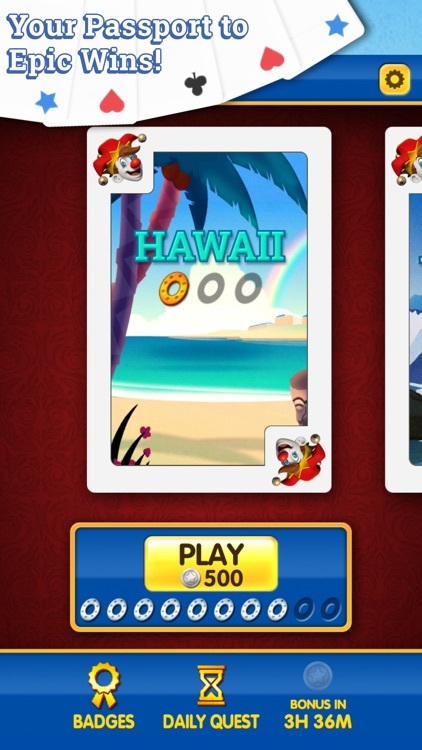 Keep playing to unlock new decks with beautiful new themed backgrounds. 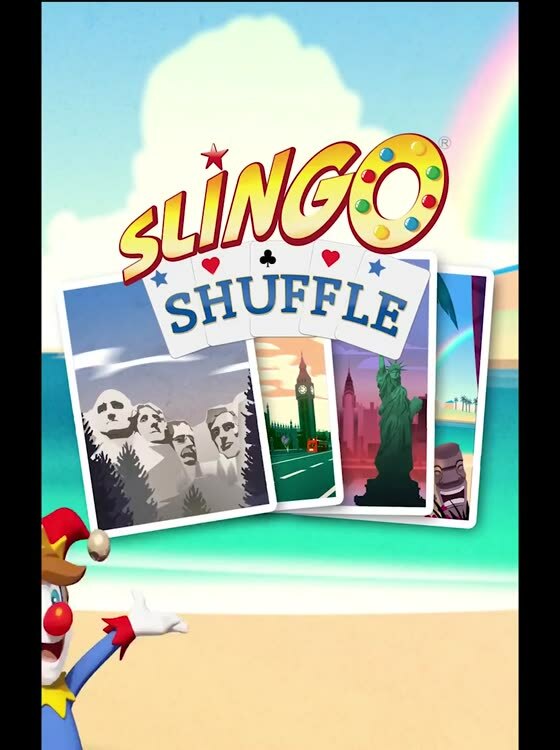 Get ready to Slingo Shuffle! 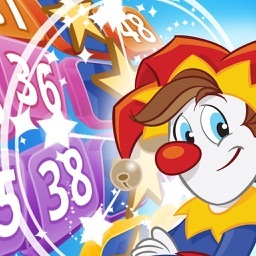 - 20 decks of themed art to unlock… more are coming soon! - Collect daily bonus coins every day!